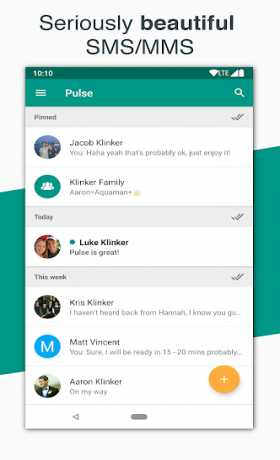 On top of the web version of the app, Pulse SMS has native apps for tablets, MacOS, Windows, Wear OS, Google Chrome, Firefox, Linux, and even Android TV. If you are using the online service, I do have to store your messages, to make them available to you. 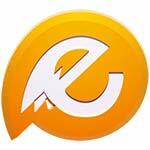 All of your conversations are stored in the cloud using strong end-to-end encryption. 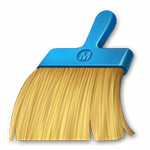 You never have to worry about your data leaking out and no one can see your messages except for you. The competition costs between $40 – $60 per year. With Pulse, you get the highest quality, at the best price. 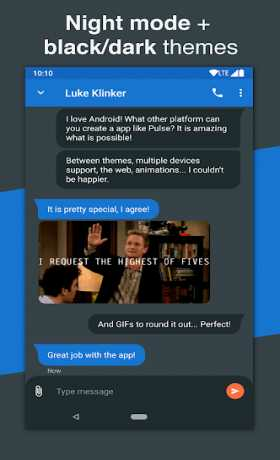 Pulse is the premier web and computer messaging application on Android. 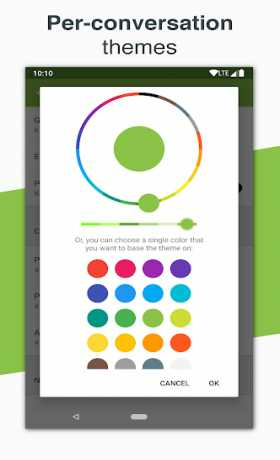 Everything is instant, setup is a breeze, and it’s design is unlike anything you have used.